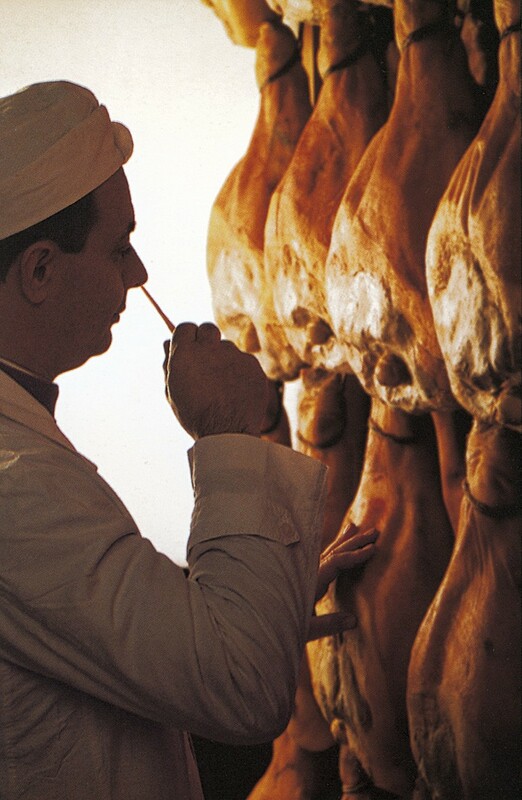 We will be happy to organize your tailor-made tour to discover our best food product. Some tours are free, for others it is required to pay a small fee for tasting. 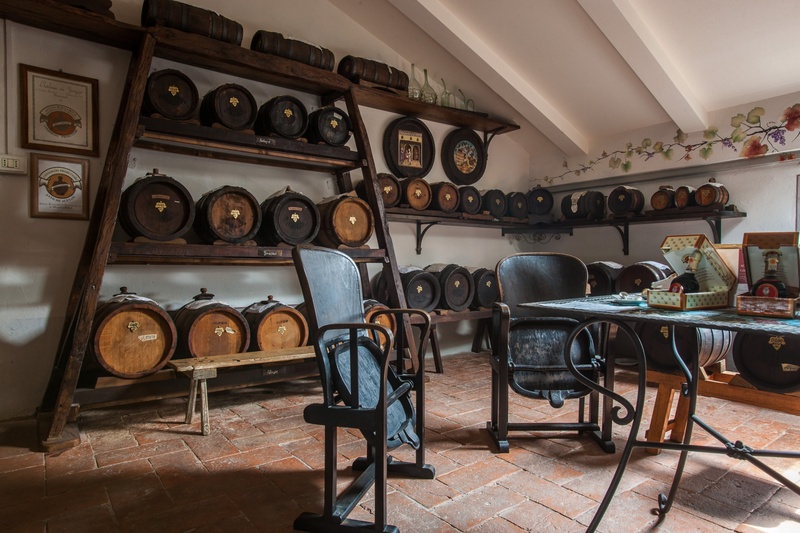 You'll visit a production of Balsamic Vinegar, where following the ancient method of the barrels, the most valuable "Traditional Balsamic Vinegar of Modena DOP" is made. 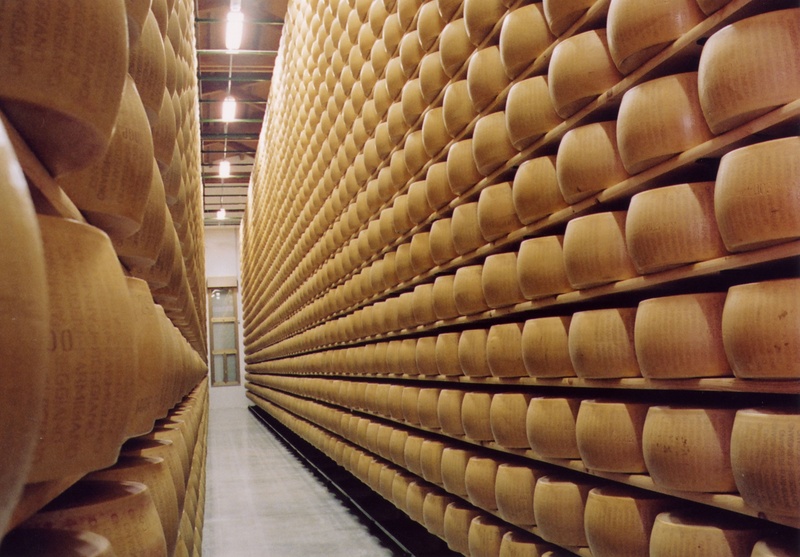 Or discover the Lambrusco PDO in its four different types (Sorbara, Grasparossa of Castelvetro, Salamino of Santa Croce or Modena), visit a cheese dairy producint Parmigiano-Reggiano cheese or a Prosciutto di Modena (Modena Ham) production! 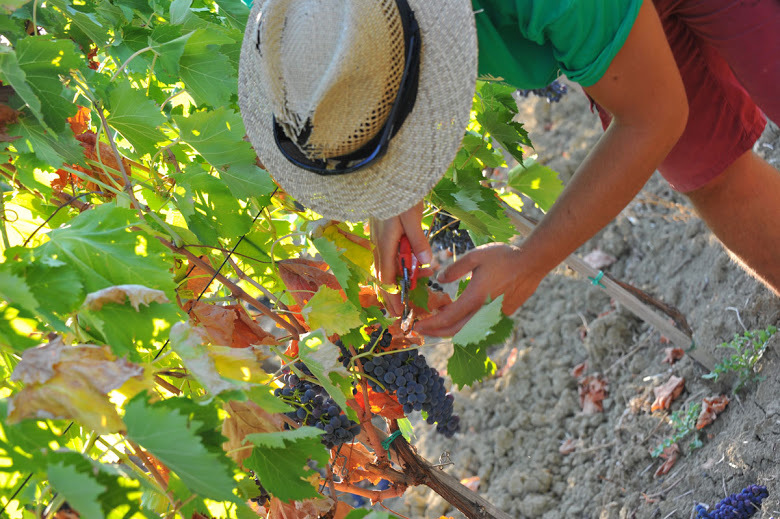 The visits can be combined with tastings, light lunch, cocktais, dinners ... contact us to have your personalized program!